The progressive expansion of the ePub Open Standard in the creation of digital textbooks is becoming a general trend for the publishing industry. Easy-to-use Authoring Tool, and Collaborative proofreading functionalities. 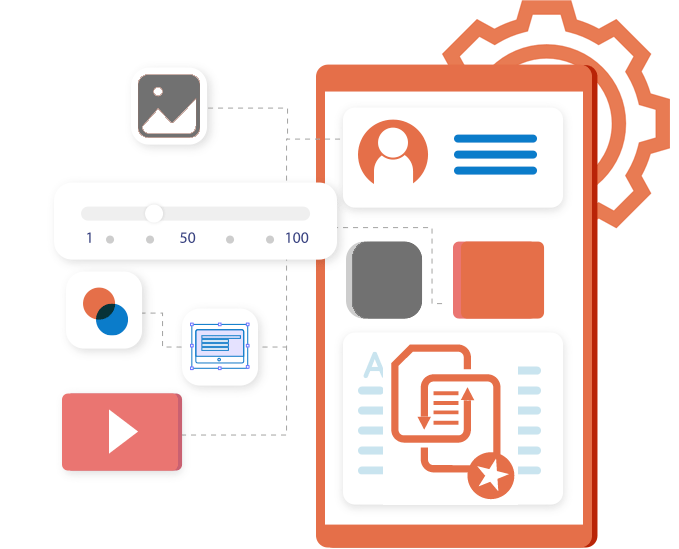 Achieve the perfect conversion, and discover the most efficient way to create eBooks readable on any device, without losing in content or design. 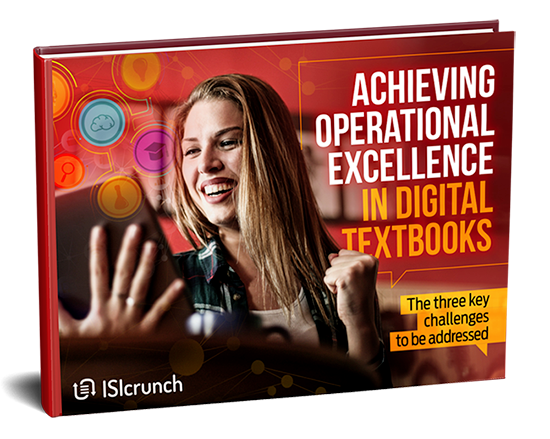 You do not need to be an XML specialist or an expert Web programmer to create your interactive and engaging Digital eBooks. The only ePub Review Copy Solution which integrates a full Collaborative Annotation System, which improves productivity by 30% on the proofreading. The ultimate Authoring Tool to produce Accessible and Reflowable Digital Resources from your PDF documents. Drag-and-Drop PDF files, one button-click for the Conversion, and use our “ePubAdmin” WYSIWIG Authoring tool to create interactivity. Then you’re ready to Publish on a step by step control workflow. You can select the Partner of your choice, or work with already Certified Partners. We will assure Quality Control at every steps of the process. We do training sessions, either for your production team, or the partner of your choice. They can also follow the Certified Partner Program. Any specific requirements? We will answer all your demands by asking our internal development team to develop new functionalities or interactive widgets.